Learn Why People All Over the World Have Chosen Dr. Philip Young. Learn Our Beauty Theory Advantage. Feel more confident with the look you've always wanted. Experience a dramatic change with Rhinoplasty. 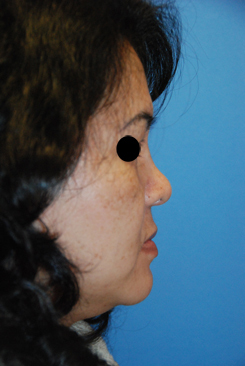 Above: Before and After Rhinoplasty by Dr. Young to decrease the Nasal Hump, Refine the Nasal Tip, and Improve the Nostrils. "Dr. Young, I just wanted to tell you that this procedure was the best thing I ever done. Before this, I didn't want to go outside. I just felt everybody looked at me. I feel so much better about myself. I can actually go out and do things that other people do and not feel self conscious about the way I look. Thank you for giving a big part of my life back." - 40's Caucasian Male, USA after his Rhinophyma Corrective Procedure. 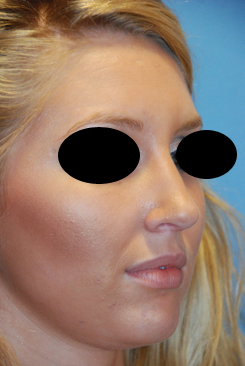 Will Rhinoplasty make a big difference for my face and beauty as a whole? 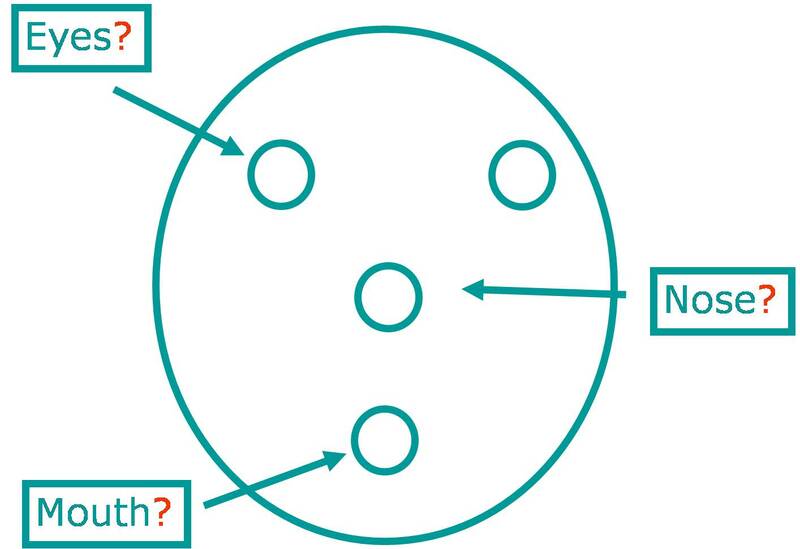 Based on this where your nasal tip is located, you can markedly affect this balance. Out of all the things you can position in the face most easily may be the nasal tip. This arrangement is one of the most basic levels of beauty. Hence having this be ideal is very important to the whole beauty in your face. A rhinoplasty adjusting just your nostrils can range from 2500-5000. 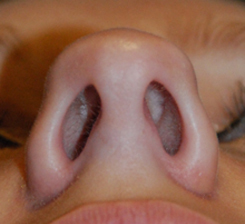 Working on your nasal tip, which is complicated, ranges from 4000-6000. 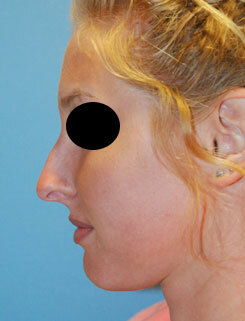 A full rhinoplasty depends on what you want done can range from 6000-12000. 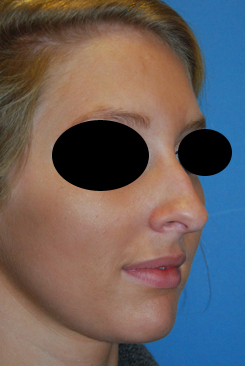 On the upper end is the revision or redo rhinoplasty. Question: Why should I choose Dr. Young over another rhinoplasty surgeon? 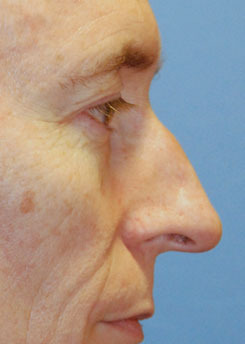 Answer: Dr. Young has received the most advanced training in Rhinoplasty. He was fortunate enough to be chosen to train at the famous University of Southern California's Head and Neck Surgery Department. Among his teachers during this time included: Dr. Paul Nassif, featured on The Real Housewives of Beverly Hills; Dr. Mark Berman, 2011 President of the American Academy of Cosmetic Surgery; and Dr. Francis Palmer, Beverly Hills Plastic Surgeon. He is also fellowshp trained in Facial Plastic and Reconstructive Surgery under Dr. Frederick Stucker. This is important to find out when you look for a Rhinoplasty surgeon. Fellowship training is an extra year of training in the arts of plastic surgery in just the face and neck area. Dr. Stucker is a former president of the American Academy of Facial Plastic and Reconstructive Surgery and one of the founding members of Face to Face, the humanitarian arm of this academy. He is considered one of the grand masters in Facial Plastic and Reconstructive Surgery. 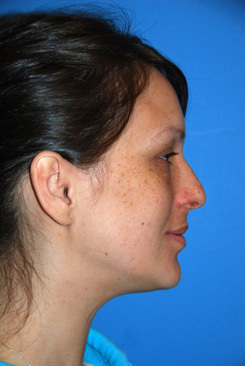 When you want to consider a Rhinoplasty Surgeon, you want a surgeon that understands beauty. Beauty and its mathematical and scientific understanding is like an architectural plan for an architect and builder. It serves as the basic foundation for reaching the best results. Dr. Young stands out in this regard in that he discovered a Breakthrough Theory on Facial Beauty, called the Circles of Prominence. If you look at the most recent textbooks, they are still featuring theories on facial beauty from the 1400′s discovered by Leonardo Da Vinci! Throuh his studies, Dr. Young felt impelled to find better answers to Facial Beauty. Through years of research, Dr. Young discovered some fascinating ideas on facial beauty. Importantly, Dr. Young’s theory on facial beauty allows him to get the very best results and it sets him apart from other surgeons. He also specializes in the plastic surgery of the face and neck only and does not perform major cosmetic / plastic surgery of the body. This allows him to concentrate on this fine art and allows him to refine his expertise in the face, neck and especially nose / Rhinoplasty area only. Academically, Dr. Young has excelled above other plastic surgeons as well. In his board exam from the Board of Facial Plastic and Reconstructive Surgery, Dr. Young scored the number one score on the written exam. 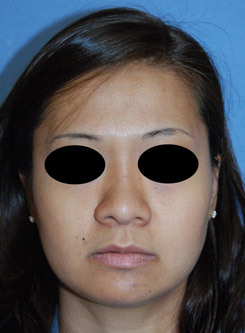 Question: What other elements should help me consider Dr. Young as my rhinoplasty surgeon? Dr. Young takes his time to get the best results. 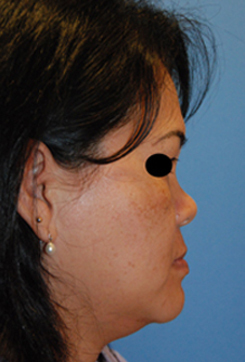 Rhinoplasty has been known as the most difficult plastic surgery procedure by far. That is why his rhinoplasty procedures take more time than other plastic surgeons because he wants to make sure that we are getting the best results possible. 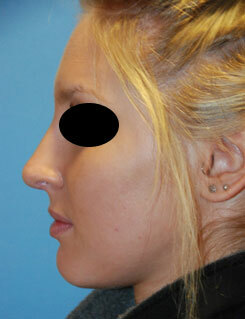 This requires checking, rechecking and further modifications to finely tune your Rhinoplasty results. 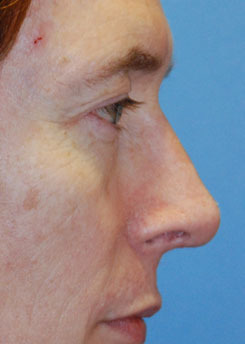 Often times (over 95% of the time), your rhinoplasty will be the only one that he schedules for that day. Dr. Young constantly goes over with his staff the need to have the Rhinoplasty procedure as the last thing he does in the day. This is so that there are no distractions that he will need to attend to after the procedure. 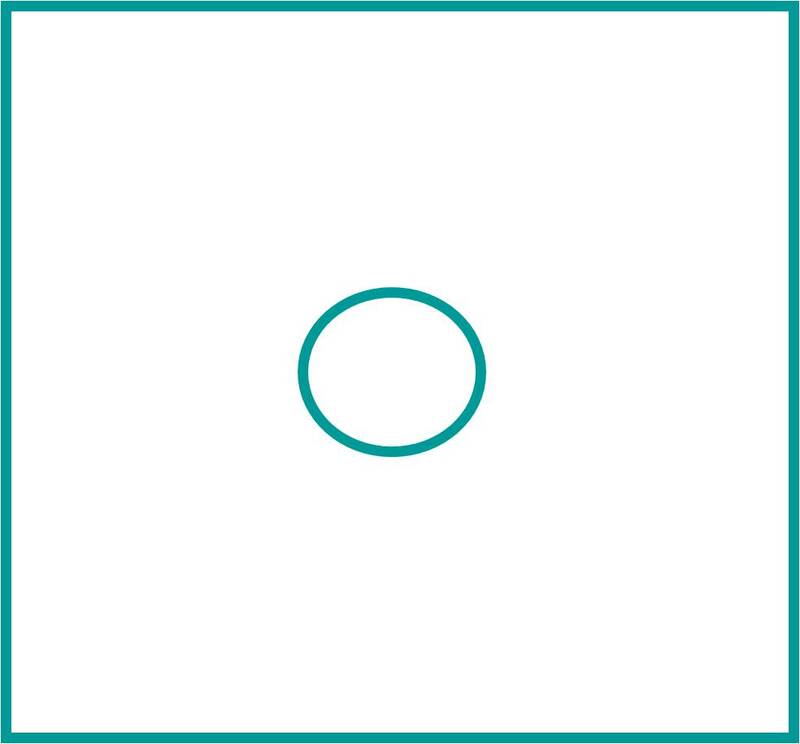 This allows him to take his time with your Rhinoplasty procedure. 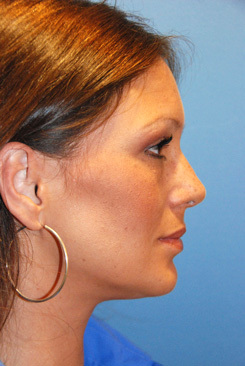 Before and After Rhinoplasty, Nasal Hump Reduction and Nasal Tip Refinement to reduce nose bridge hump, refine the tip. Before Rhinoplasty, Nasal Tip Surgery for nasal tip refinement, nostril shaping, and nasal bridge shaping for better balance. 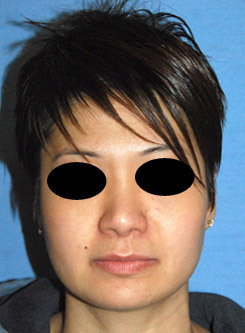 Weir Excisions | Wide Nose Correction was also done. After Rhinoplasty, Nasal Tip Surgery for nasal tip refinement, nostril shaping, and nasal bridge shaping for better balance. Weir Excisions | Wide Nose Correction was also done. “I love the smaller nose that Dr. Young Gave me. 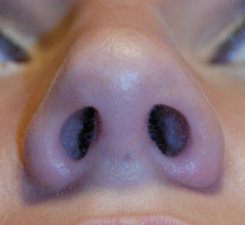 It really accomplished my goals for my nose!” – S.C.
“The change to my nose tip really improved the way my nose looks. It doesn’t look so bulby at the end.” – J.R.
“I love how the nose surgery made it so my nose didn’t look so flat between my eyes. I really like the tip of my nose because it fits my face and its not too small. That’s something I wanted Dr. Young to make sure to do. He really sat down with me and we discussed these points. That meant a lot.” – S.G.
“I was so scared of having this implant come out of my nose. It was a nightmare. After the surgery by Dr. Young, I feel so relieved. I love my nose. It turned out so great!.” —K.K. If you are interested at anytime about scheduling an appointment you can email, call (425-990-3223) and even text message us at anytime. Click here if you would like to find out more about our consultation process. If you live out of town, we can set up a phone consultation for you and show you how to take the 5 basic photos you will need. For more information on preparing for your procedure we have an informative Plastic Surgery Patient Care Page and Wound Care and Scar Prevention Page.